In October 2016, Her Golden Wings broke the social diary trend through serving as the go-to site for highlighting influential moments and chic events for the trend defining, lifestyle conscious modern woman. 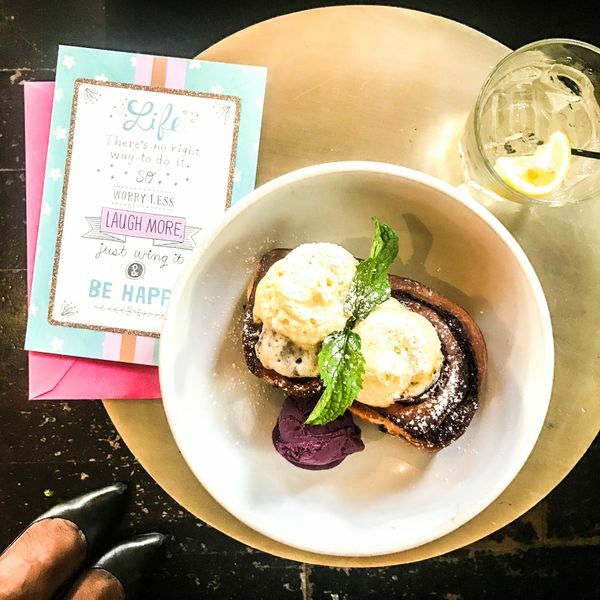 Our readers are social enthusiasts interested in staying abreast on the best places to meet up, find dates, eat, or just take in the social scene. 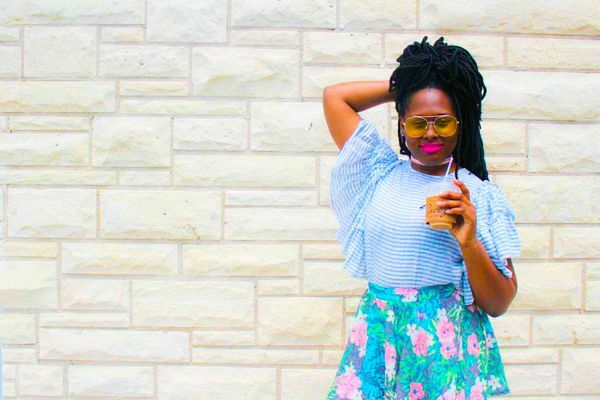 Arriving on the lifestyle blogger scene with a unique point of view, D. La'Fray devotes herself to educating women on the latest lifestyle trends and stylish happenings. 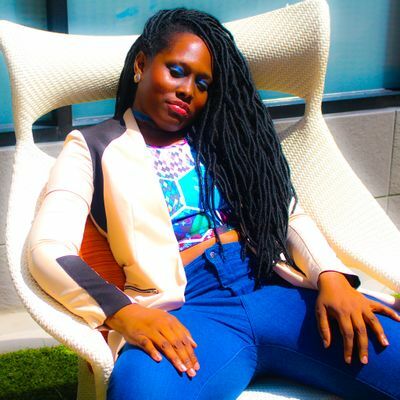 Inspired by friends and the need to serve as a conduit for fashion, food, traveling, and social engagement, she designed a lifestyle blog that provides more than just the ability to showcase her own journey. Her Golden Wings serves as a digital community for maintaining a balanced fun filled life. 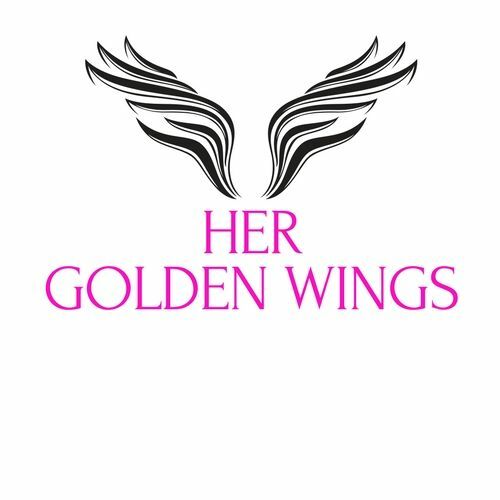 Her Golden Wings supports a women's journey on being her best while achieving her dreams and pursing her interests. We want to inspire you to step outside of your comfort zone, and strive to be true be you. Her Golden Wings presents fashion reports on the latest trends in fashion, recently debuted clothing lines, and upcoming fashion-focused events. Her Golden Wings provides recipes, updates on the launchings of new eateries, and food inspired events that resonate with women who are passionate about cooking or savoring the art and creativity of culinary. 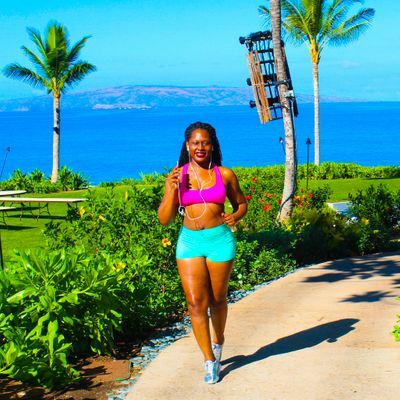 Her Golden Wings is the authority on pairing epic travel destinations with fashion, beauty, food, and fitness experiences for readers to try, explore or recommend to others.